Audioexit turns 8 years old and we celebrate with a great compilation. 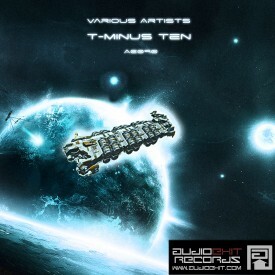 The tracks are from the artists of this year releases as usual. All of them brings very strong sounds from their industrial workshop making the whole album very dancefloor and party oriented yet deep and strict, great material for the cold winter nights. We would like to thank you for the support, playing our tracks, featuring our producers and last but not least downloading our music. Let’s make the next year as strong as this one was. Happy birthday Audioexit!